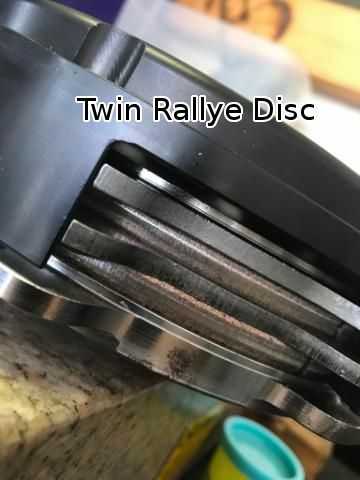 This clutch is 100% made for the UZ swap, no modified flywheel or clutch setup. When we decided to build the ultimate clutch for our V8 swap, we looked to the industry leader and manufacturing giant that is QuarterMaster. They have been supplying NASCAR for years, so there is no better place to get the best product from. This same clutch is also available for 1JZ and 2JZ engines! If you need the OEM starter gear and shim, you can select that from our drop down menu as well. You will also need the QMI hydraulic throwout bearing (internal slave cylinder) if you have not converted to this style clutch yet. One bad clutch for one bad car! Translated, one great clutch for an amazing motor! * Shipping. Please note that portions of Europe may incur larger shipping costs. You will be notified if this is the case. If this is your first time with an XAT clutch conversion, you will need the starter gear and movement alteration kit as well. With the V160, we use a Tilton release bearing setup. With the R154 and UZ, we use a QMI QuarterMaster hydraulic throw out bearing. 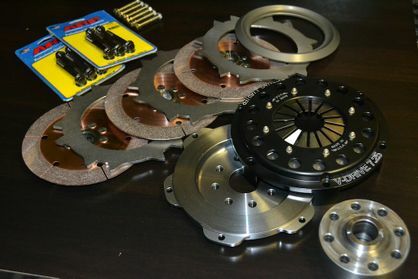 If using this clutch with the R154 and a JZ engine, you will need the OS Giken movement alteration kit as seen above, or the Xcessive TOB mount kit. Which version should I pick for my application? The triple disc is meant for lowest inertia, and primarily intended for taking off from a stop. It is NOT meant to be very slippable, and NOT designed for street driving. Choose the triple if you have a dedicated track/road race/drift car. Your engine will rev much faster, and also drop revs faster, making rev matching difficult if not shifting/driving aggressively. This will also not fit our CD009/JK4x trans kits. The third clutch disc does not engage the spline of the input shaft properly. You will be best off with the twin rallye. 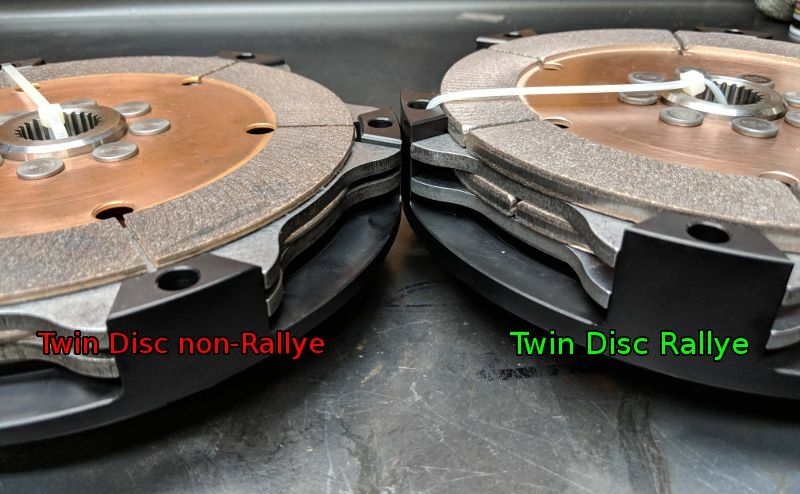 The twin rallye clutch is meant for the abuse a rally car endures. Lots of pedal modulation/actuation, take offs, and plenty of abuse. 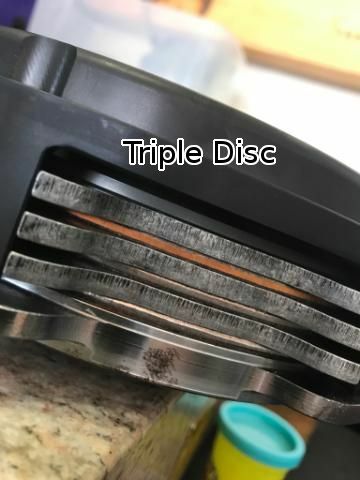 These discs are also much fatter than the triple discs, so you should expect a much longer lifespan. 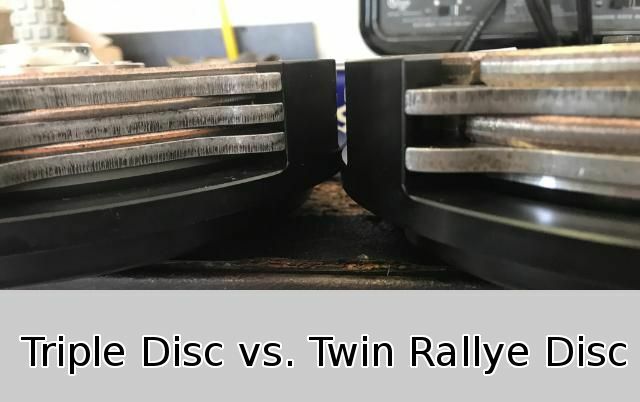 We're able to get a non-Rallye version of the twin disc for $50 less, however we strongly recommend against this version, especially for a street car. They are meant for track only and not meant to slip.